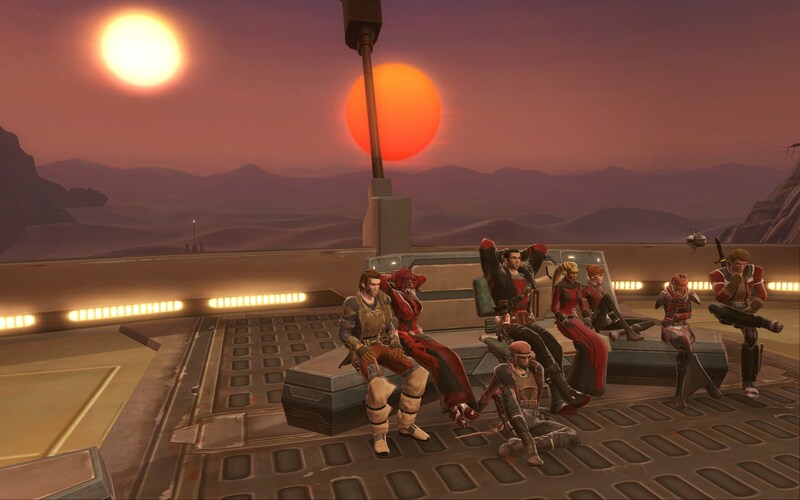 Thought folks might appreciate these pictures from our final meeting, was after Imperial Wildspace Command and other official Imperial elements had started peeling off, but represented some of the key players and guilds like the Wraiths, Four Moons, Krayt Dragon Cartel and Karmic's private holdings which committed to some degree of ongoing collaboration after peace with Zakuul. 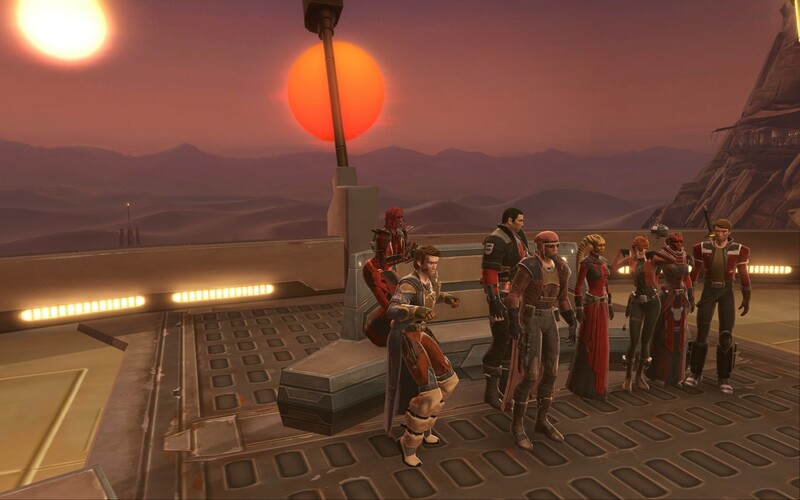 I'm also including an index of threads of major battles like Nar Shaddaa, Tatooine or Abregado-Rae the Coalition spearheaded. Feel free to add your own screenshot, resources or recollections! The Battle of Abregado-Rae thread was some of the best RP this community has ever compiled. Very cool. I appreciate every single one of those writers who delivered for that. Remember that the posted final thread needed to be cut by like 20 pages of writing. It was insane. I love everyone. Thanks so much for trusting me as an editor for that project.